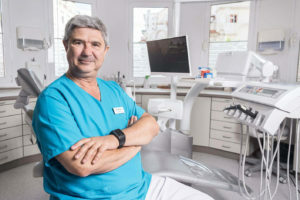 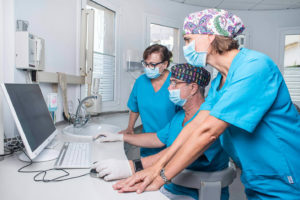 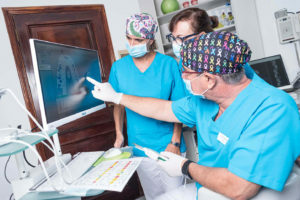 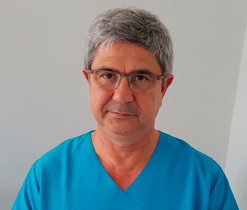 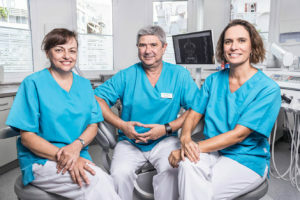 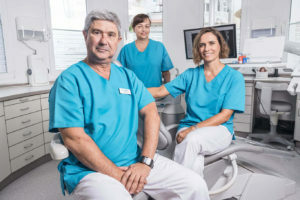 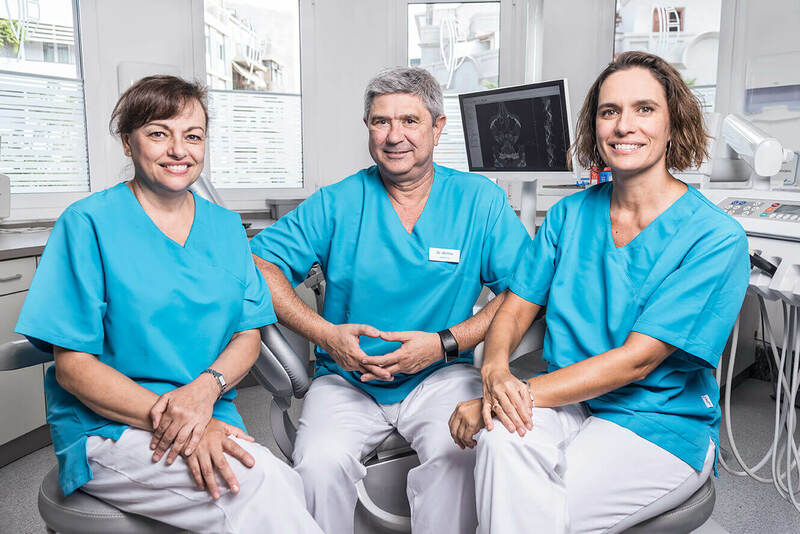 We form a team of highly qualified professionals in dentistry in their respective areas, who work together to provide personalized, serious and high quality care. 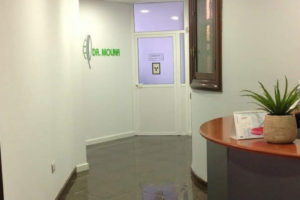 In our center we work with the objective of providing patients with a personalized and exclusive service. 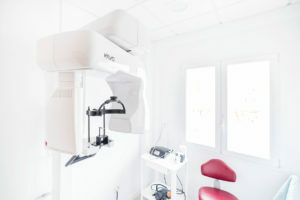 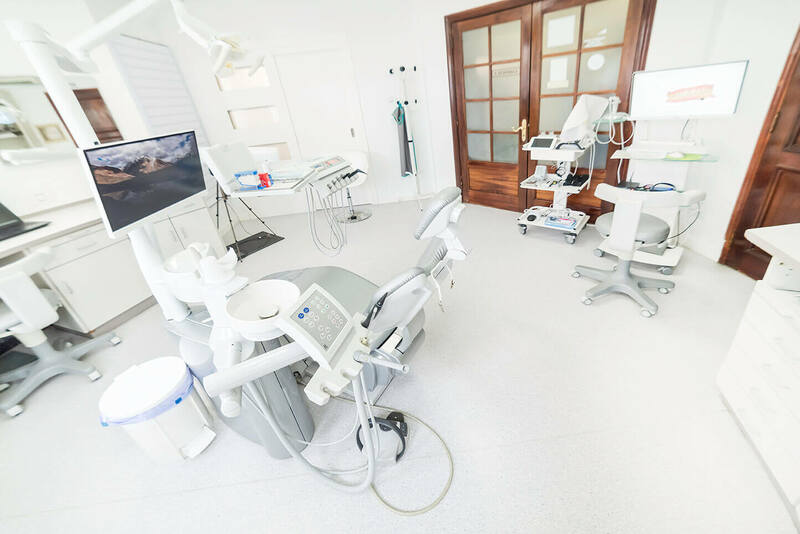 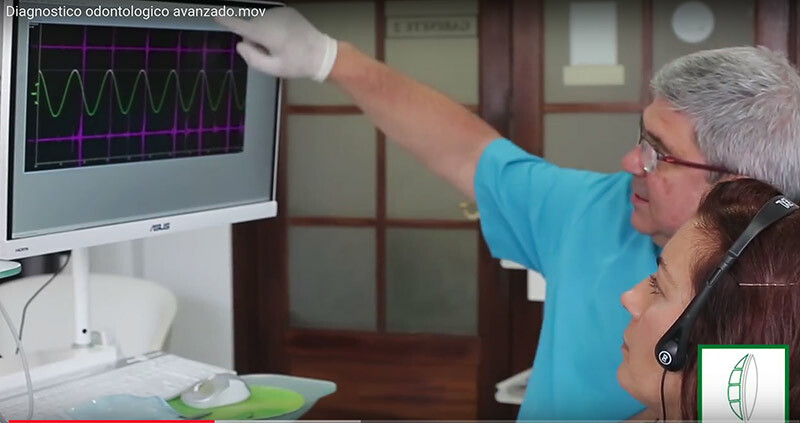 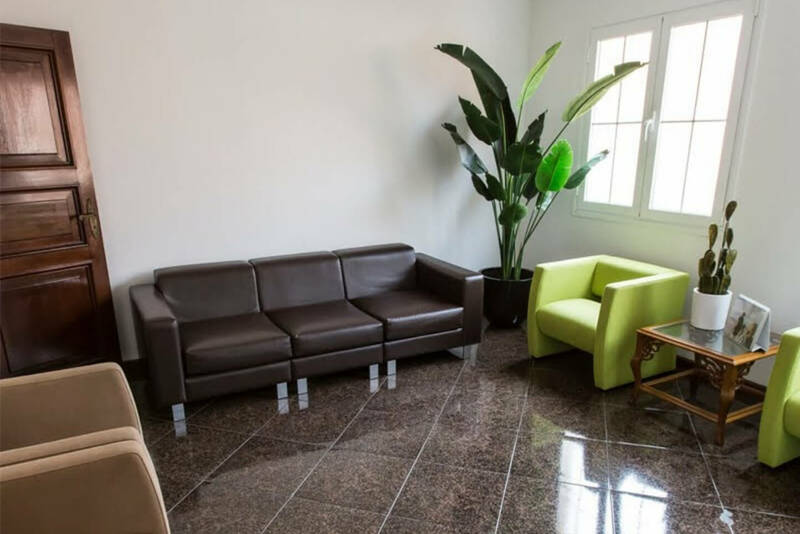 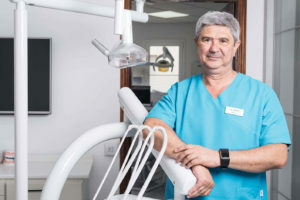 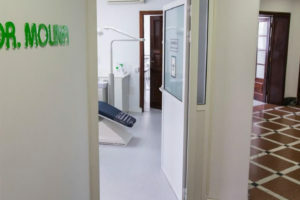 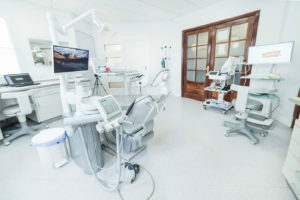 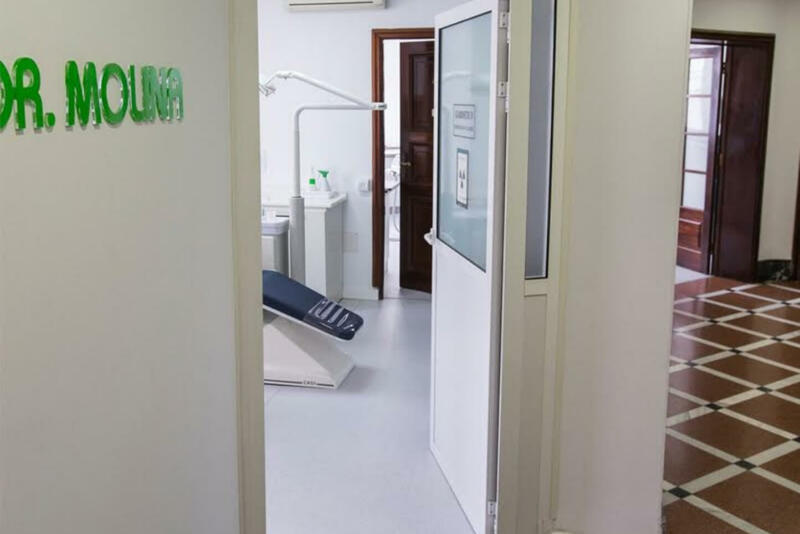 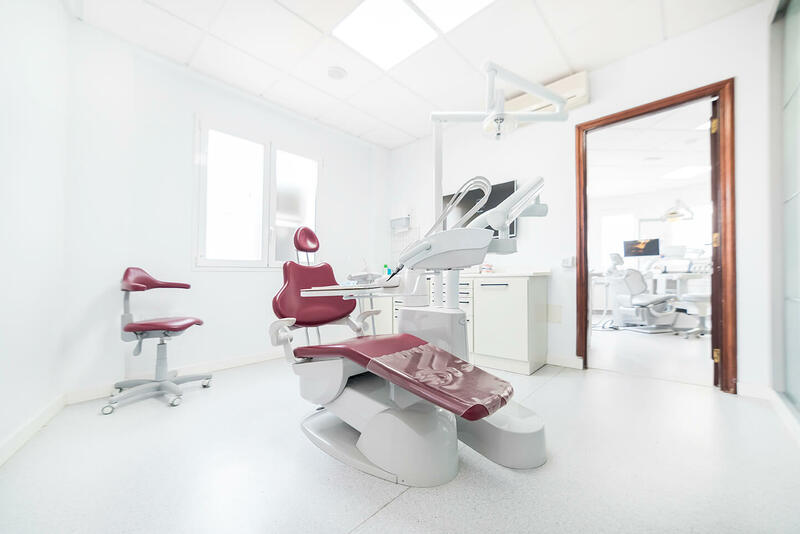 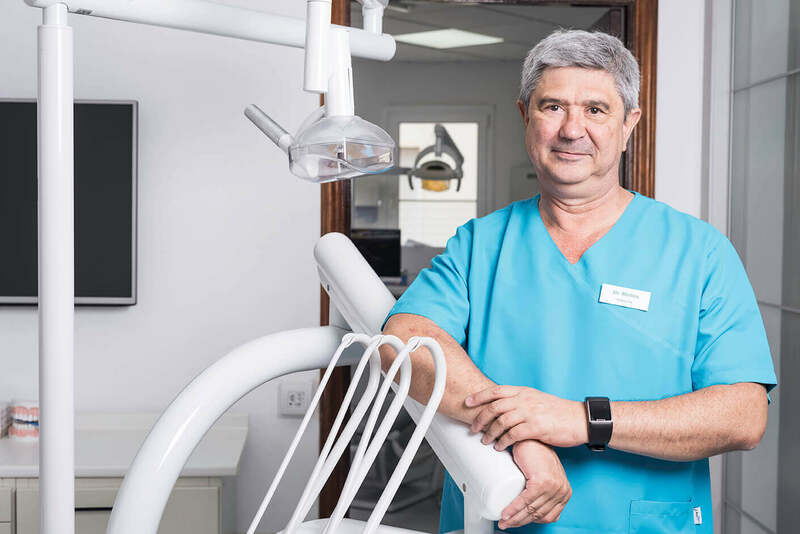 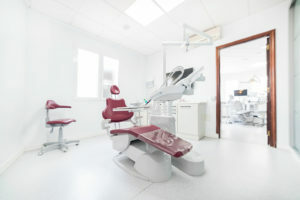 Our dental clinic in Santa Cruz de Tenerife incorporates all the latest technologies and advances in dentistry in its different specialties. 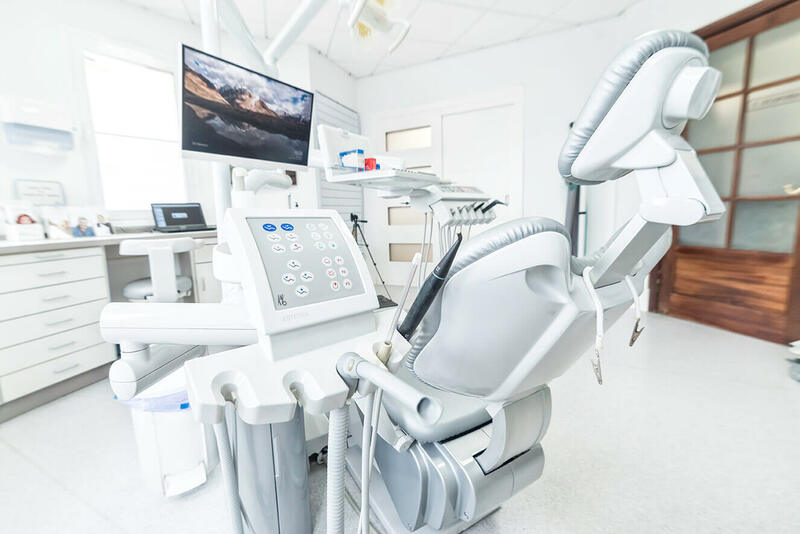 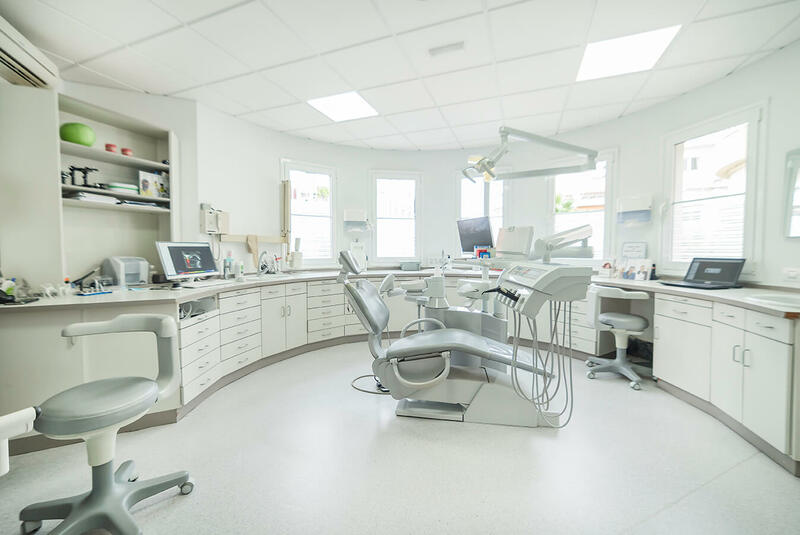 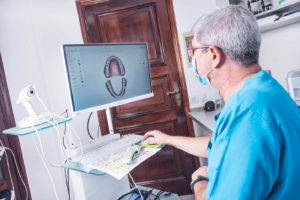 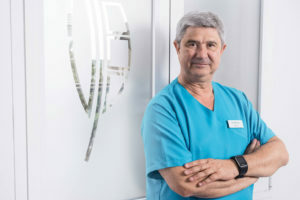 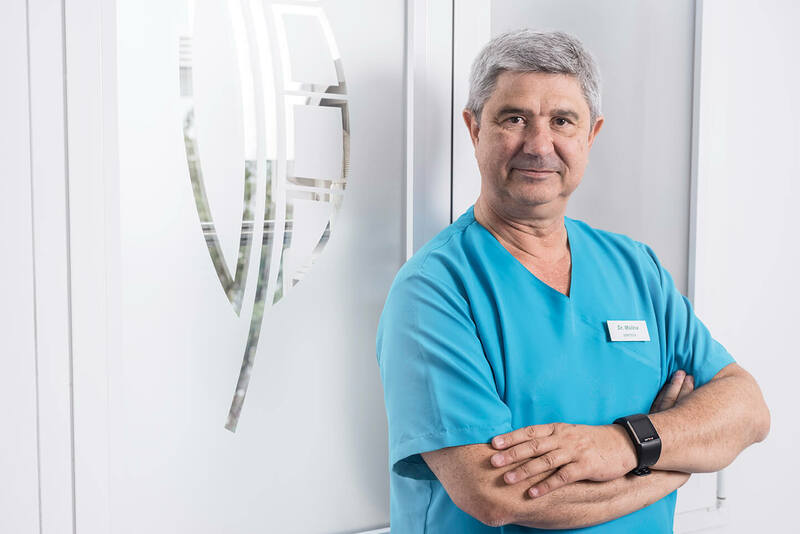 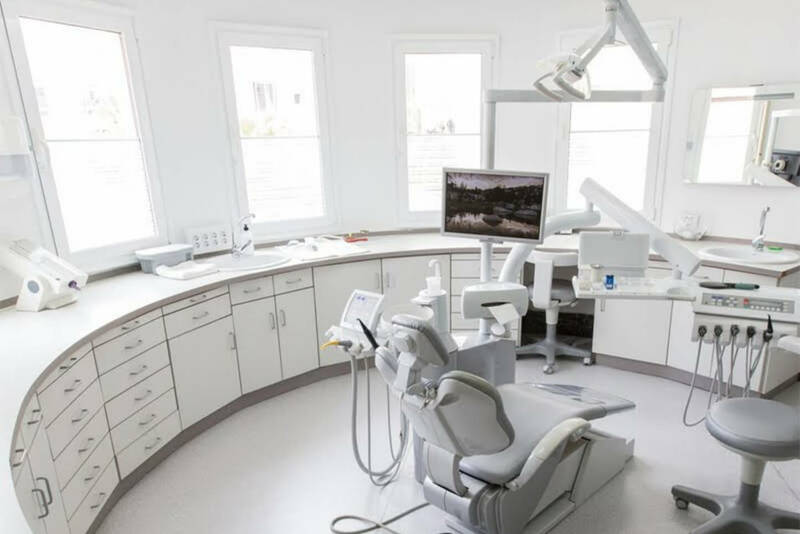 We offer modern and extensive facilities where you will find a pleasant place, personalized treatment and the latest technologies in the field of dentistry to offer a more complete and accurate diagnosis and a satisfactory treatment.